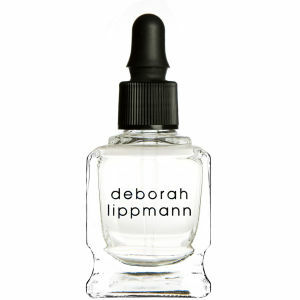 Originating in 1999, Deborah Lippmann is one of the most celebrated manicurists and beauty entrepreneurs in the industry. Setting out to change the beauty landscape, Deborah launched her first collection of 27 nail lacquers that very same year. Now, with an assortment of over 100 colours, treatments and lipsticks in addition to numerous celebrity collaborations, her repertoire continues to grow alongside her innovative collection. Regarded as a beauty innovator, she was honoured as Nail Visionary at Cosmoprof Worldwide, the industry’s largest and most respected trade show. Beginning her career in the arts, Deborah’s success as one of the most sought-after manicurists in the world has an interesting origin in her passion for and pursuit of music. Working closely with some of the biggest names among celebrities, editors, fashion designers and models, Deborah identified the need for a diverse range of nail colours and luxury care products. Setting out to create her own line of high-quality nail lacquers and treatments, Deborah drew on her fashion knowledge and unique point of view. The first step in achieving beautiful nails is to cleanse and prep your base. Deborah recommends you follow this step with protein-rich two second nail primer to remove any excess oil, dirt and residue from the nail. Next, it’s time to shape the nail. 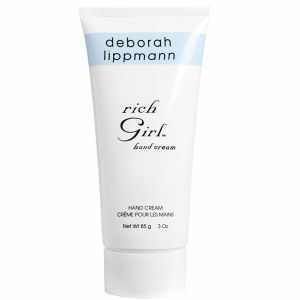 For this, Deborah recommends the Eco-file and to exfoliate, buff and shine with the smooth operator. Step three is to perfect your cuticles. 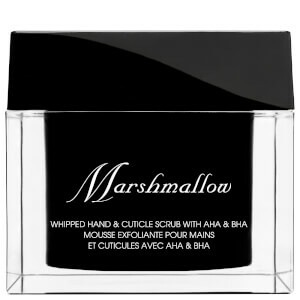 To ensure smooth application of your polish, you need to soften, push back and hydrate your cuticles. 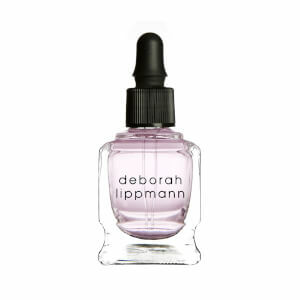 The last stage of preparation is to apply a base coat to the nail as this will ensure your manicure lasts longer. Remember to cap the nail and tip before applying your chosen colour. Step five – colour, colour, colour!